This was an off-market transaction from a seller also occupying the building at 3689 Industrial Blvd. but it was not the right fit, thus facilitating the opportunity for Bendetti Company to acquire the asset. A vacant industrial building located at 3689 Industrial Blvd. was acquired in an off-market deal. WEST SACRAMENTO—With a scarcity of industrial product in the area, being in the right place at the right time has its advantages. 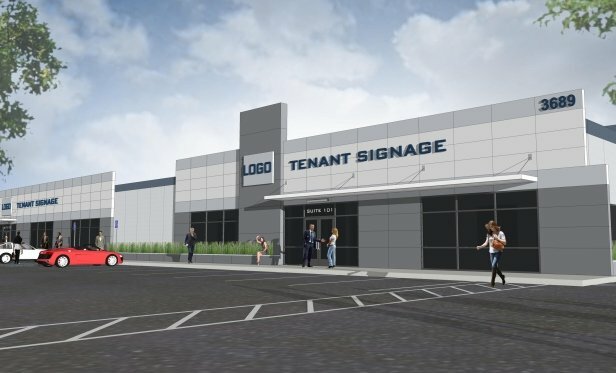 Southern California-based Bendetti Company recently acquired a vacant industrial building located at 3689 Industrial Blvd., centrally located minutes from downtown. The property was chosen strategically based on its location, which is easily accessible from Interstate 80.